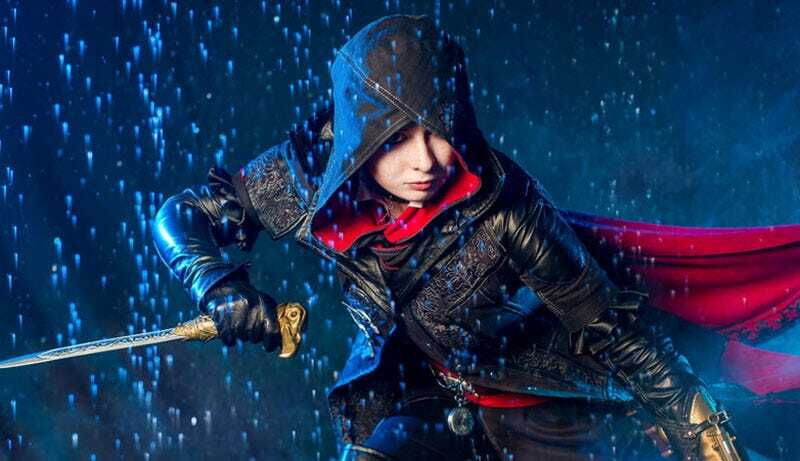 My new favourite Assassin gets the cosplay she deserves from Elanor-Elwyn. Look at those weapons! That jacket!